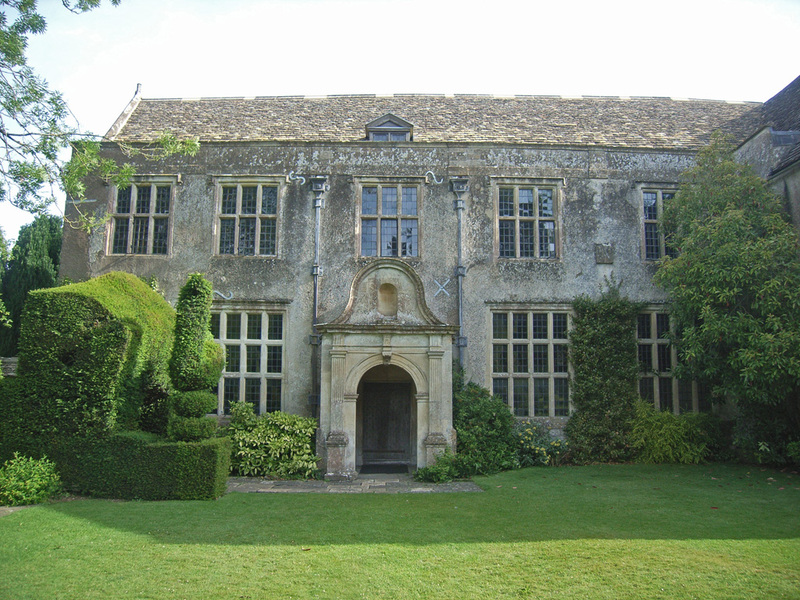 In advance of filming for the new BBC series “The Manor Reborn” Wessex Archaeology were commissioned by the owners of the manor in question - Avebury Manor owned by the National Trust – to undertake a programme of archaeological investigation and recording of the Grade I listed house. This would provide accurate dating of the various parts of the house, and to provide a record of the house before the transformation of its interiors. The work was carried out by the Built Heritage Team at Wessex Archaeology’s head office in Salisbury, assisted by specialist sub-contractors for certain elements of the work. The recording programme included the provision of a new measured survey of the house using the latest digital survey techniques. The data was recorded as a three-dimensional point cloud collected by means of a laser scanner. 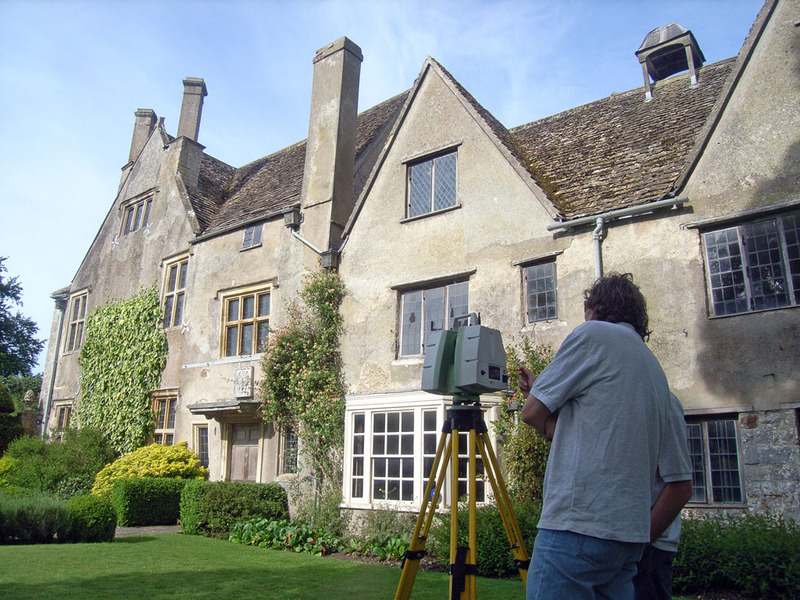 The Built Heritage team’s work began with research at the Wiltshire and Swindon History Centre to collect historical and cartographic information about the manor house site. This information was combined with a detailed investigation of the house, and the evidence demonstrated that the house had undergone three major programmes of building, and a further five phases of more limited alteration or extension since the construction of the first small lay house on the former monastic site. Tree ring dating of the roof timbers (dendrochronology) was then used to provide accurate dates for the earlier phases of building. This highly specialist work was carried out by the Nottingham Tree Ring Dating Laboratory, and helped the buildings archaeologists to securely date the individual phases of building. The small 16th century house built by William Dunch between 1555 and 1580, which occupies only part of the east range, is thought to have been greatly enlarged, around 1601 by Sir James Mervyn, extending the east range and adding an elegant south range and porch to fundamentally alter the orientation of the house. 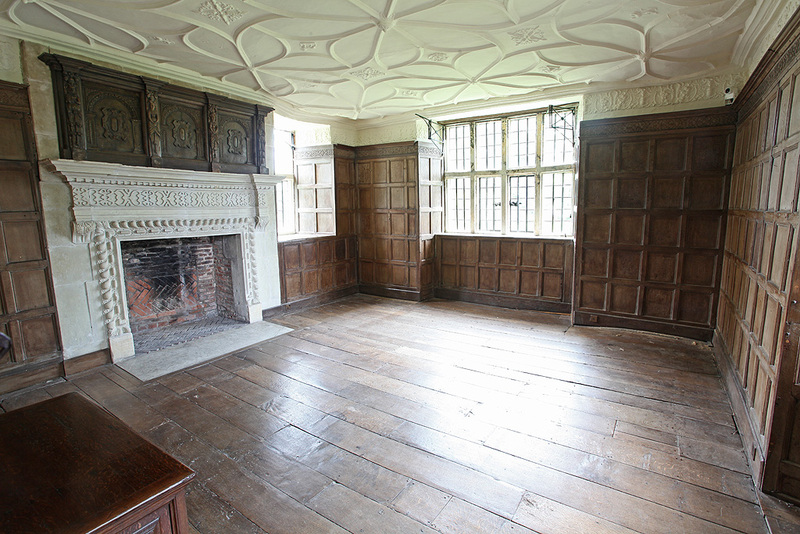 The rooms which best represent this phase of the history of the house are the Great Parlour and Tudor Bedroom at the south end of the east range, which both retain their fine ribbed plaster ceilings, and carved stone fireplaces. The original external form of this extended house, with its tall gables on east and south elevations was altered c.1740 by Richard Holford, during a programme of remodelling which brought the Great Hall in the south range, and the principal bed-chamber above it, into line with the latest fashion of interior decoration. Following the removal of the stone gables from the south front, the roof structure was altered to accommodate a deep coved ceiling to what became known as the Queen Anne bedroom, though the room would have been in its earlier form during the reign of Queen Anne. The last major phase of alteration of the house was carried out by Colonel and Mrs Jenner who first tenanted and then owned the house in the early 20th century, and were keen to restore many of the rooms to their late 16th and early 17th century style. The refurbishment being carried out as part of the BBC television series will mark the latest in a historical sequence of ‘re-birth’ of the manor. Find out more about our Built Heritage services or discover more about our measured survey, laser scanning, and photographic recording capabilities.